Earlier this week, we reported that two members of the House of Lords were attempting to have the UK rollout of the Right to Rent scheme postponed, believing that there was not sufficient evidence to prove that the scheme was effective. It has now emerged, after debate, that their bid was defeated. The peers expressed many concerns over Right to Rent and the proposed introduction of criminal penalties for those that do not comply with the rules. Liberal Democrat peer Baroness Hamwee claimed that the Government had pledged to not introduce excessive administration through the scheme. She said: “I do not think that that would resonate with the letting agent whom I heard interviewed on Radio 4’s You and Your programme. What he said was: ‘I have become an immigration officer’. 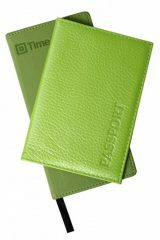 At present, landlords or their letting agents must conduct immigration status checks on all prospective adult tenants. 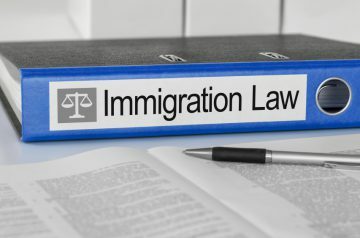 If they do not comply with the law, they will face civil penalties under the Immigration Act 2014. However, the new Immigration Bill – currently going through Parliament – seeks to impose criminal sanctions. Baroness Hamwee continued: “Landlords have to make reasonable inquiries as to the immigration status of all the occupants before letting a property. Well, it is not actually that easy. Meanwhile, Open Democracy has reported that the Right to Rent scheme is causing discrimination against individuals with every right to live in England, including British citizens. In the first, Tony and Mary are a British couple of Chinese descent, with a close relative and her baby son – also British – staying with them. 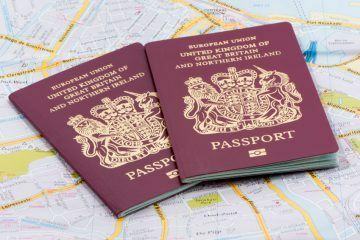 The landlord informed the couple that he could be fined if they did not provide the passport and immigration status of the baby, despite Right to Rent only concerning adults. In the second case, Sara is an Australian citizen married to a French citizen, working in the UK. She left her husband and searched for rental accommodation. The letting agent told her that they could not go ahead with the tenancy, as they were not satisfied that Sara has the right to rent – as the wife of a French citizen, she does. The study on the Open Democracy website states that people like Tony, Mary and Sara are the real victims of the scheme, and not those it intends to target. It also questions whether illegal immigrants discovered through Right to Rent checks will actually leave the country. This has also been highlighted after it emerged that landlords do not need to report illegal immigrants to the Home Office if they discover them through immigration checks. Open Democracy claims: “It appears more likely that they [illegal immigrants] will resort to unscrupulous landlords, therefore eliminating the underground business of exploitative landlords that the Government purports to want to deter. 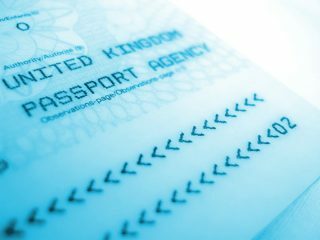 “Another category of people who risk resorting to these landlords are those in limbo: those who do not have the right to rent, for example, because they overstayed their visa, but who are not removable, for instance, because they have a pending application to stay in the UK based on human rights grounds. Controversy surrounding the Right to Rent scheme has been rife recently, with one case regarding Ryanair supposedly weakening the enforcement of the scheme and shocking statistics that reveal that many landlords still don’t understand their obligations under Right to Rent. We will keep you all informed of any changes to the law and offer advice for landlords on all lettings issues.